This thread is to post/discuss whenever they are filming promos, commercials and specials. Alton Williams (Real World: Las Vegas) - "Mercenary"
Tori Hall (Road Rules: Viewers Revenge) - "Mercenary"
Glad to be seeing Darrell again, idk about Alton. I used to love Alton but his BOTS showing made me not like him as much anymore. I’m whatever on everyone else. OMFG @ Alton! I'm ******* shook! Tori Hall getting back in the mix a bit. I'm Asleep at Derrick Kkk though, you should've just sat there and ate your food. I give her credit for even showing up. We all know she's not the athelte the other 5 are. 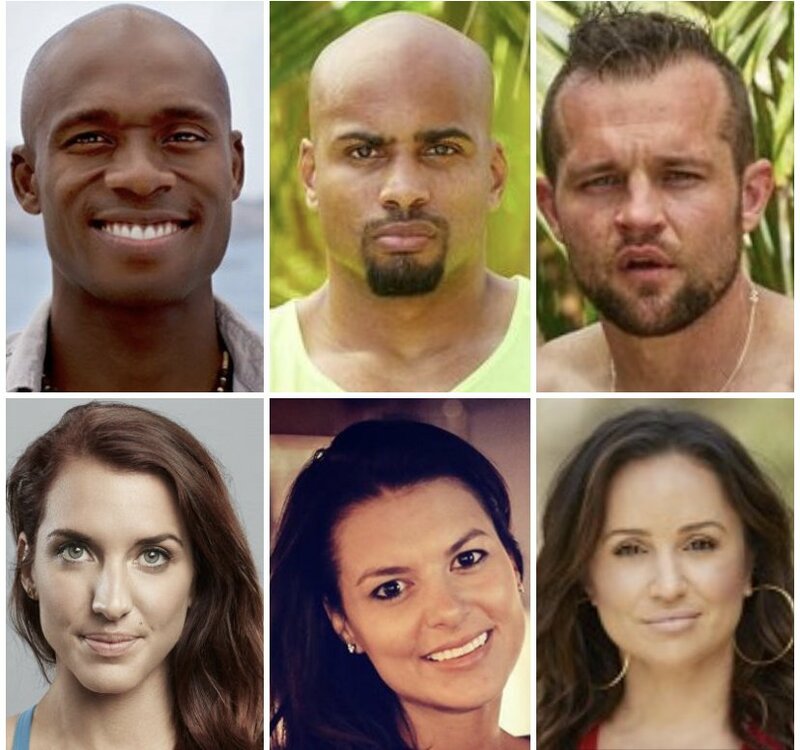 Darrell needs to take Leroy’s spot, both just there for entertaining confessionals but Darrell is way more funny.